Where can i find my SEOClerks referral link? Alternatively, you can press on your username at the top right and then press balance. Then press the affiliate sales tab. You can also add your affiliate link to other SeoClerks page URLs so it doesn’t have to link back to the homepage of SEO Clerks. For example, if you created a guide in the Community Discussions section, then you can link to it with your affiliate link on your website. When someone clicks on that and registers, they will be your affiliates. Hope this help and let us know if you have any other questions! Simply click on Balance, and then click on Affiliate Sales and you will find your affiliate link there. 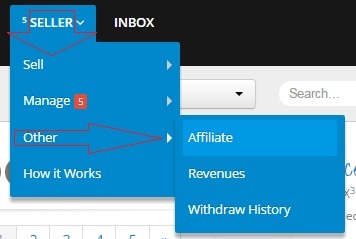 Every user will be given a link to use it to get affiliates sign up under him, so make good use of it as the more affiliates you get the more you will earn through them without actually doing anything. Simply come up with good ways to get that link out there! You might also like to check out how to make money with an SEOClerks affiliate store. 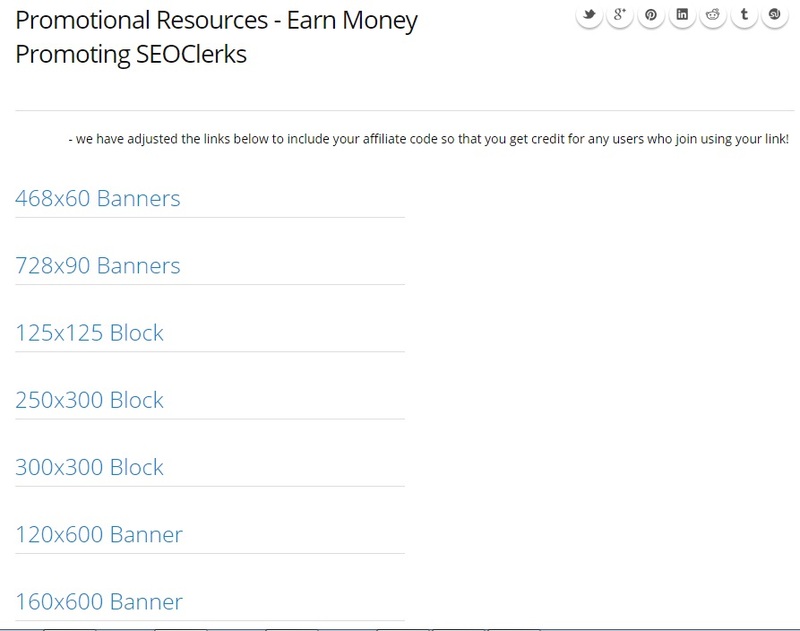 It goes into more detail about how you can use your affiliate URL with the SEOClerks affiliate system. Also search the faq for affiliate as well as there is tons of stuff posted here that can help you in your quest to promote, market and advertise your affiliate URL on places so you can get some referrals under you.